When Rolls-Royce announced three years ago that it would launch Cullinan, it did so in the knowledge that its customers around the world had asked it to build “The Rolls-Royce of SUVs”, with luxury, performance, and usability that are not seen before in the SUV market. Automotive mobility has always been a fast-moving and dynamic business, with new concepts – such as SUVs – appearing with great regularity. But those new concepts need to be perfected in order to be adopted by customers who will accept no compromise – the patrons of true luxury. 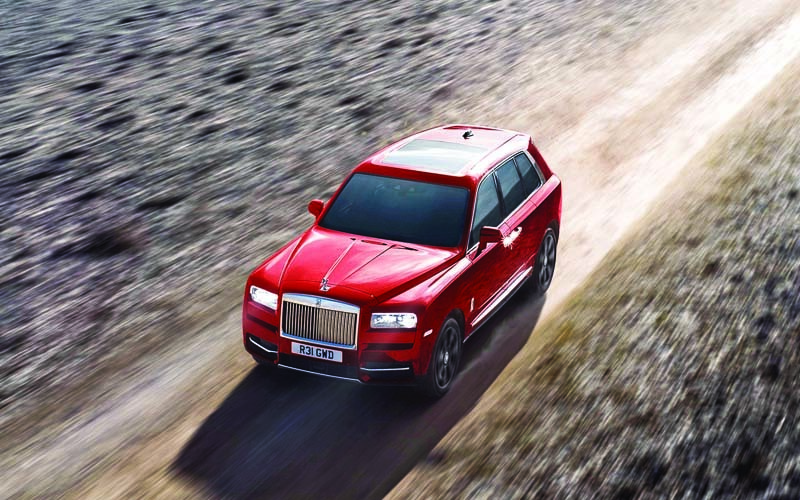 Hence, the Rolls-Royce Cullinan was launched. 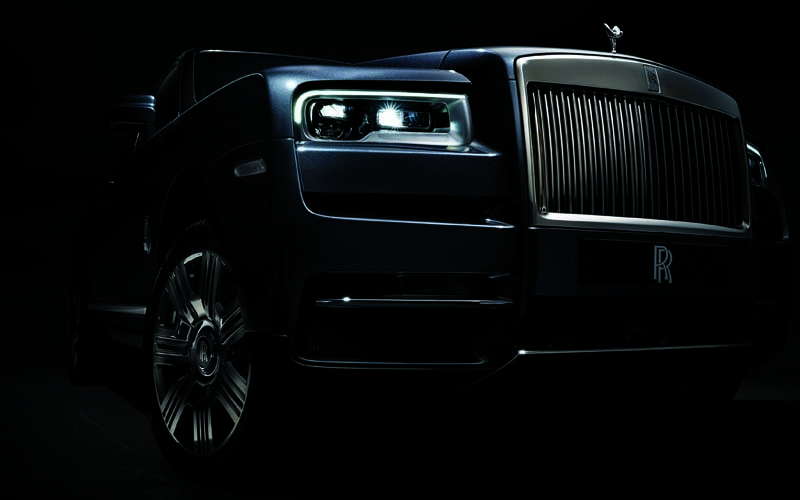 For the first time, a Rolls-Royce has an opening tailgate, called ‘The Clasp’. In a nod to the era when luggage was mounted on the exterior of the motorcar, so the occupants did not travel with their belongings, the rear profile of Cullinan is a two-part, ‘D-Back’ format, with the bustle denoting the place of the luggage. The rear passenger compartment of Cullinan has been designed to offer the best seat in the house for the owner’s particular needs. There are two rear configuration options offered – the Lounge Seats or Individual Seats. The seats fold electronically in a number of configurations by pressing the appropriate button in the boot or rear door pocket. One press sees each backrest effortlessly fold down, whilst at the same time moving the headrests upwards to avoid making an imprint on the seat cushion. Both seatbacks can be folded completely, creating a flat load area or in a 2/3 and 1/3 split, increasing practicality even further. The rear compartment or boot area offers a standard 560 litres of space, growing to 600 with the parcel shelf removed. Furthermore, the base of the rear seats sits higher than the boot floor, so even with both rear seats folded, the items in the boot cannot slip forward and are safely contained, unlike in any other SUV. The Individual Seat configuration is for those who value the ultimate luxury an SUV can offer over practicality. The two individual rear seats are separated by a Fixed Rear Centre Console incorporating a drinks cabinet with Rolls-Royce whisky glasses and a decanter, champagne flutes, and a refrigerator.